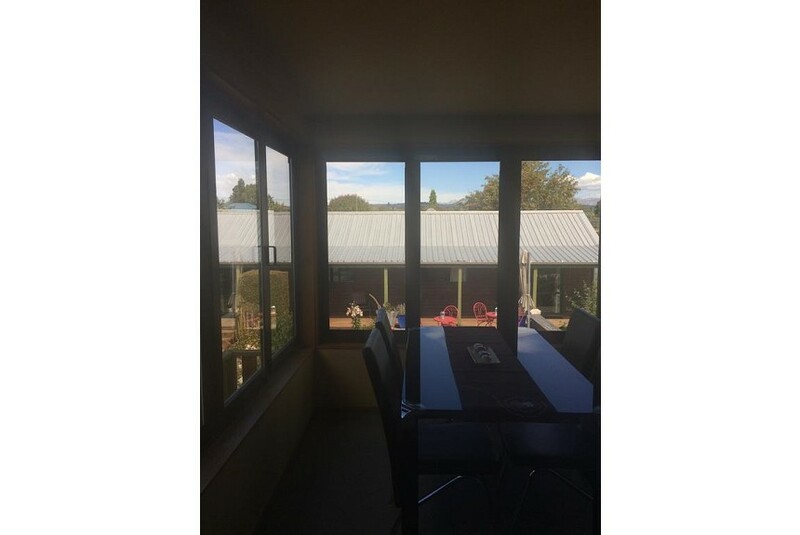 Located in Te Anau, Te Waka Lodge offers accommodation with a patio or a balcony, free WiFi and flat-screen TV, as well as a garden and a terrace. There is a private bathroom with shower in all units, along with a hair dryer and free toiletries. Popular points of interest near Te Waka Lodge include Fiordland National Park Visitor Centre, Te Anau Glow Worm Caves and Ivon Wilson Park.